Finally the wait is over for the residents of Austin, and now they can get the gigabit-speed connectivity, which is 100 times faster than other the speed of other of ISPs provides. Now residents of South and Southeast Austin can sign up for high-speed Internet service Google Fiber, Google Fiber representatives said. Before some days Google Fiber has unveiled its Downtown “Fiber Space” and payment plan options. In an official event company announced the launch of Google Fiber, a gigabit-speed service for the residents of Austin, Texas. As per Mark Strama, Google Fiber Head, “As we all know that the greater speed can bring the tons of opportunities for the city as well as for country, perhaps at this time we can’t even predict those opportunities”. Earlier in April 2013, Google was announced the launch of Fiber into Austin, and residents have been eager to start using the service ever since, but due to some reasons its take too long. David Anthony, a Technical program manager, stated that “We have three stages before the launch of Google Fiber and they are planning, permitting, and construction”. The more he added that Google Fiber service is now ready for the south and southeast portions of the city as here we got the permits earlier to build the infrastructure. 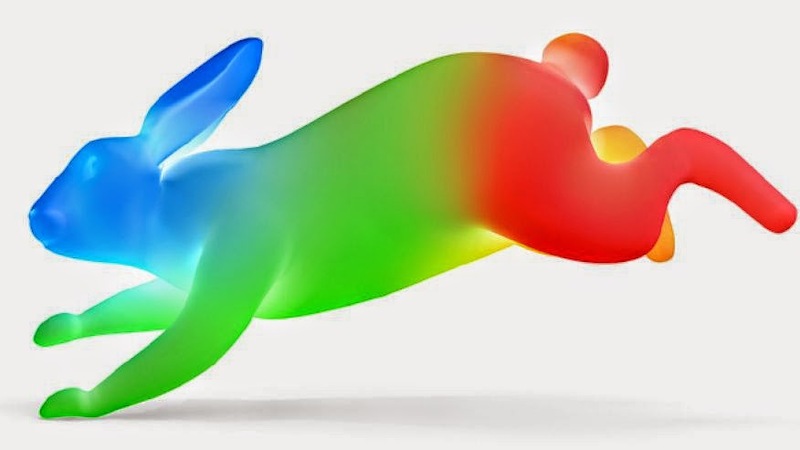 In normal plan all the Google Fiber customers have to pay the $70 a month and then they will have the download and upload speeds up to 1 Gbps in an addition of 1 TB of cloud storage across Google Drive, Google+ photos and Gmail. For premium service customers need to pay the $ 130 per month and they will get the TV plan with over 150 channels including HD channels and they will be able to record up-to eight shows simultaneously as package offers. In both plans customers need to pay the $ 300 as construction fee with a commitment of one-year. Whenever, the speed is limited to only1 Mbps upload speeds and 5 Mbps download speed. Google Fiber is also available for professional organizations where small business owners need to pay the $100 a month for the plan which will include super-fast Internet speed with a 1 static IP in $ 20 a month or 5 static IPs in $ 30 a month. All the five regions in Austin have different deadlines to sign up for Google Fiber as; the region of Bluebonnet has the deadline of January 19, 2015, but in closer look at Bluebonnet shows the split into smaller portions and each portion need to get the certain number of sign-ups to get the Google Fiber connectivity. On the other hand region of Onion Creek have the deadline of July 16, 2014 to sign up for Google Fiber, however in all 28 regions no none have met the sign-up goal yet. The other cities for who will get the Google Fiber connectivity are Provo, Utah and Kansas City, but the people might have to wait for some more time, as the Sign-ups process for the 2 counties in Kansas City is expected to open in 2015.